It’s very common for people to feel fearful or anxious about going to the dentist. 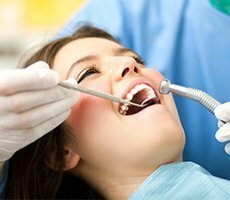 Although most of us know that professional dental care is important for our overall health, visiting the dentist can still be a nerve-wracking experience for some. Flossing isn’t important, and if your gums bleed, you should avoid it. Regular brushing is a no-brainer, but you’ll miss those hard-to-reach areas if you don’t floss. You need to floss in order to remove build-up of plaque — which can cause gum bleeding and gingivitis or other gum diseases. If you find that your gums bleed after brushing and flossing, you need to be more diligent about your home dental care. Although you may want to avoid flossing, you should do it to reduce your risk of gum disease, bacteria, and pain. It’s better to use a harder toothbrush. You may think that you’re getting a cleaner mouth with a harder brush, but it’s better to brush for a longer amount of time with a softer brush. You also shouldn’t purposely brush in a hard or aggressive way. 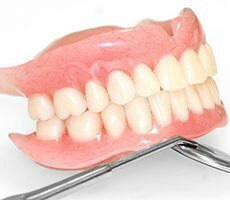 Plaque doesn’t require a lot of effort in order to be removed, and hard brushing can cause your gum line to recede. In truth, 75% of people don’t replace their toothbrushes as often as they should. You should get a new toothbrush every three to four months (or when the bristles become frayed), so you’re probably overdue for a new one. Opt for a softer brush and your teeth will thank you. 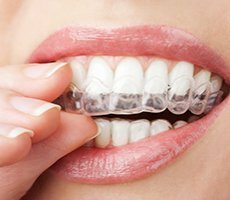 Teeth whitening can cause damage. 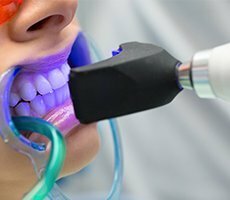 There is some truth to the fact that over-the-counter teeth whitening treatments could potentially cause some enamel damage. That’s because different products have different strengths and ingredients. There’s also room for human error when you DIY tooth whitening. But under professional dental care and supervision, whitening won’t hurt your teeth. There’s usually some tooth sensitivity afterward, but that’s about it. 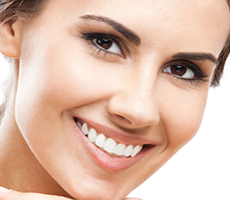 We recommend getting whitening treatments only from experienced dentists to obtain the best results. Sugar is what causes tooth decay. Not exactly. Sugar can lead to the formation of cavities, but it’s not the direct cause of tooth decay; it’s actually the acids from bacteria that’s to blame. Refined sugar and carbohydrates (which can include healthy foods) produce acids. When those acids combine with the saliva in your mouth, plaque is formed. Preventative dentistry tells us that that’s why it’s important to brush or rinse after eating sugary foods. But even if you don’t eat a lot of sugar, you can still have tooth decay if you don’t practice good oral hygiene. Everyone needs their wisdom teeth removed. 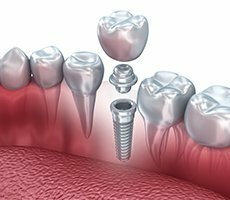 Wisdom teeth are like the appendix and the tonsils: they don’t currently serve much of a purpose, but they did at one point in our past. Most dentists agree that not every person needs to have their wisdom teeth removed. But sometimes wisdom teeth do not have room to erupt, or may lead to jaw infections and cysts. 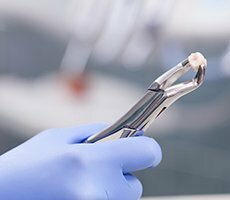 If your wisdom teeth are causing you problems or pain, then you should seek out professional dental care to schedule an extraction. But if the surgery can be avoided, you might want to consider leaving them alone. Check with your dentist to see what he or she thinks. Kids don’t need to visit the dentist until they have their second tooth. Just because you can’t see your child’s teeth yet doesn’t mean they shouldn’t go to the dentist. Dentists recommend that you bring your child in for an exam by age one. That way, your dentist can check on your child’s oral health and give advice on lifelong dental care. 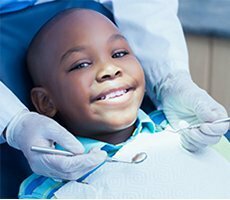 Plus, getting your child accustomed to going to the dentist can help him or her feel more comfortable receiving dental exams in the future. If you have more questions or concerns about your professional dental care, please contact us today. We want to help you and your family have the best and healthiest smiles around! Feel free to email us regarding scheduling or general questions.